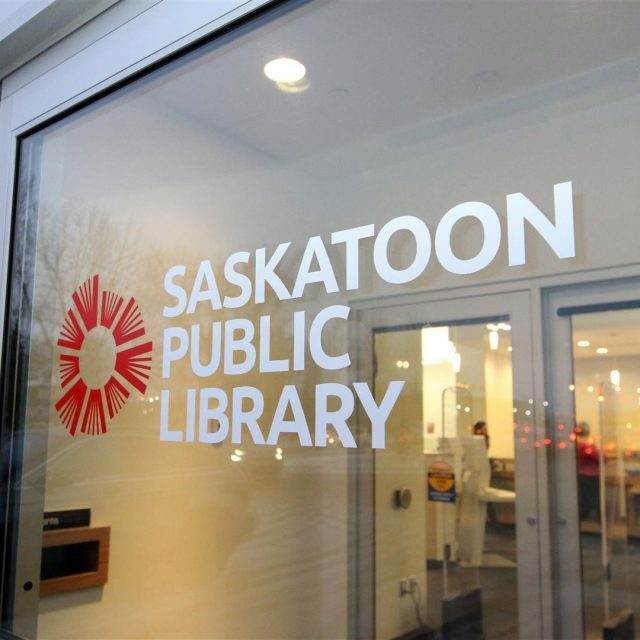 Working in collaboration with the City of Saskatoon and Saskatoon Public Library, the new library is designed to benefit many young families and residents who live in one of the fast-growing neighbourhoods in the city. 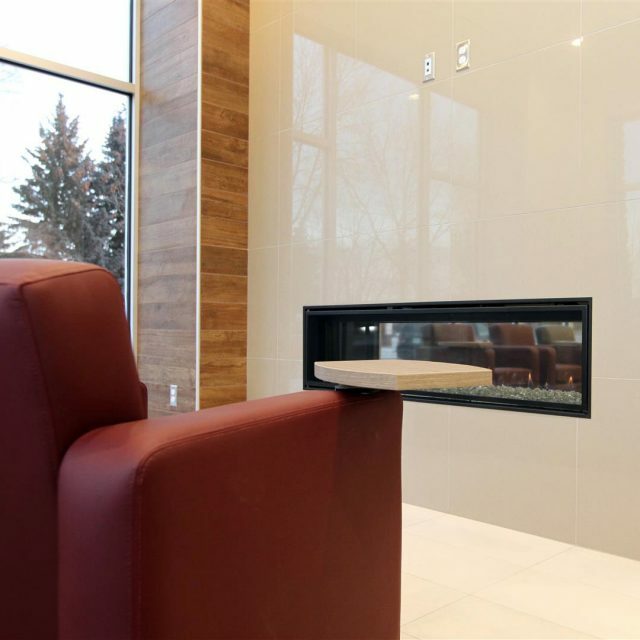 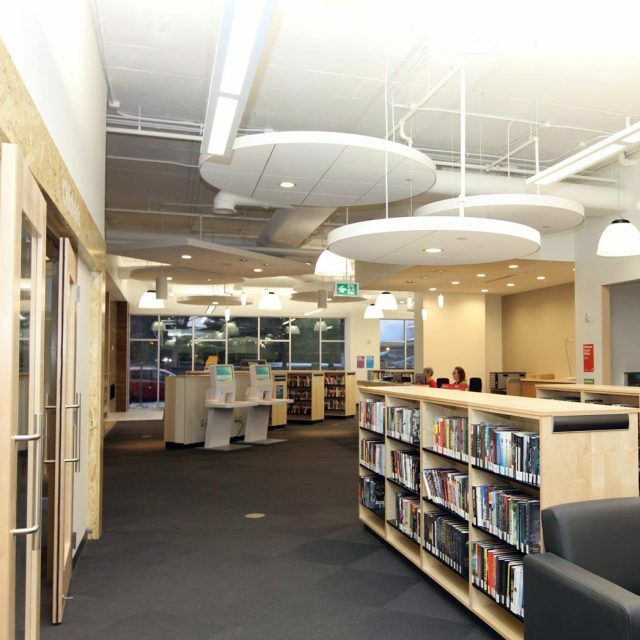 Located in the Northwest corner of the LutherCare Village at Stonebridge, the library is situated on the main floor, and the space is designed with high efficiency glazing, which provides a sense of openness and allows the library’s interiors to enjoy lots of natural light. 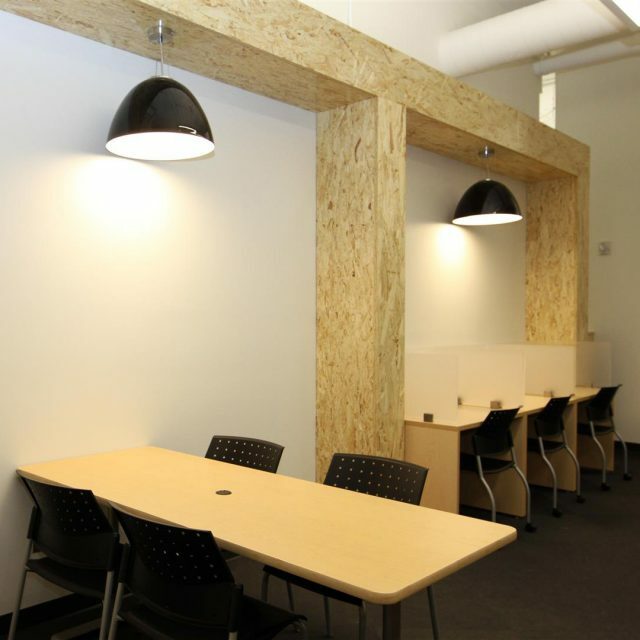 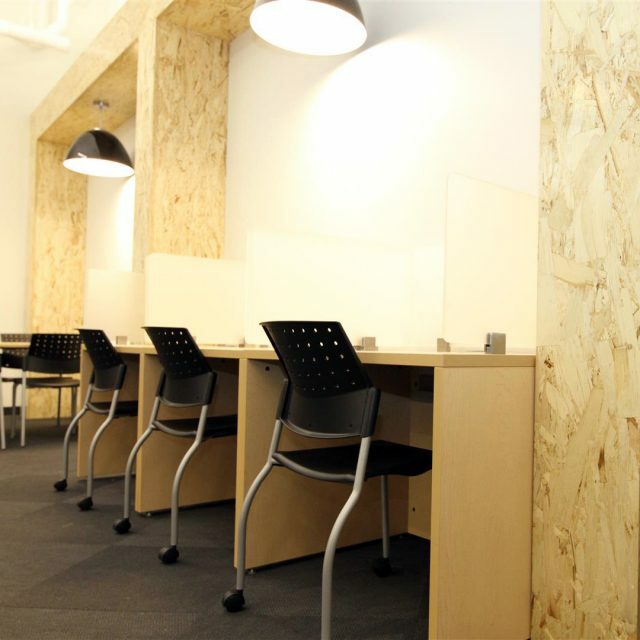 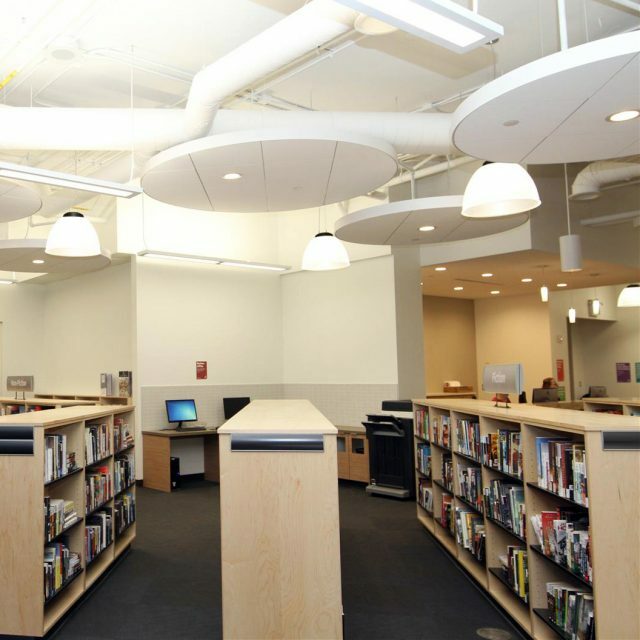 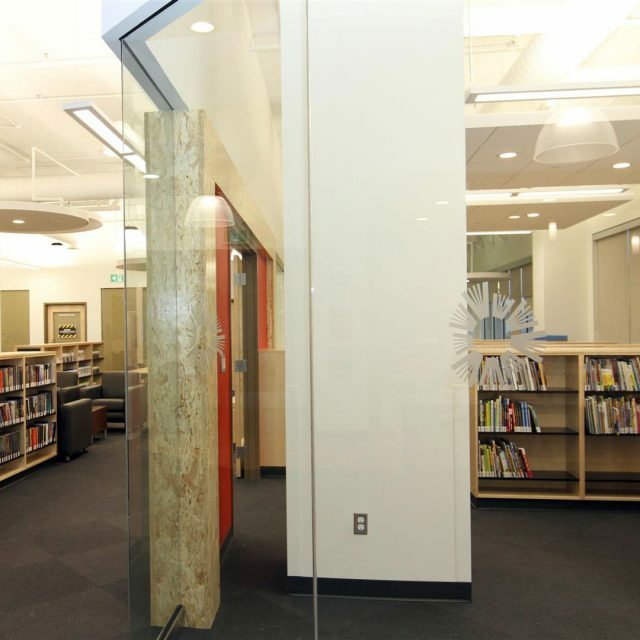 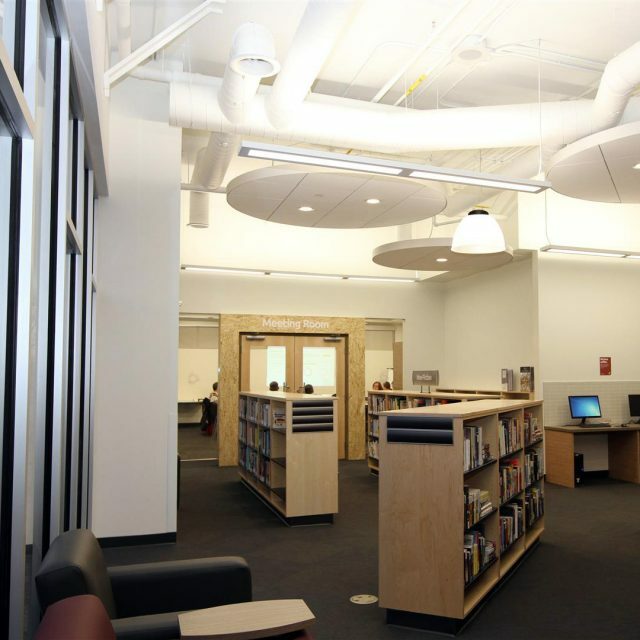 The library features a children’s area, young adult area, adult reading area, a gaming/console room, a makerspace space, one meeting room, and offices for library staff. 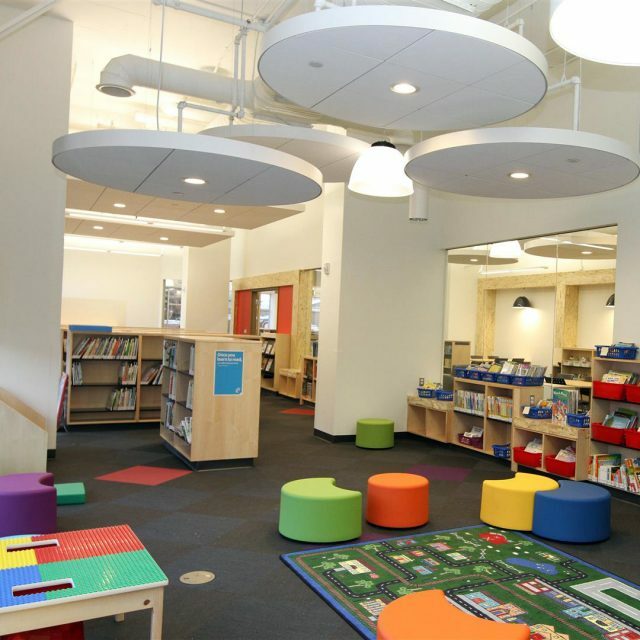 The makerspace is a dynamic space where children and adults can gather to create, invent and learn. 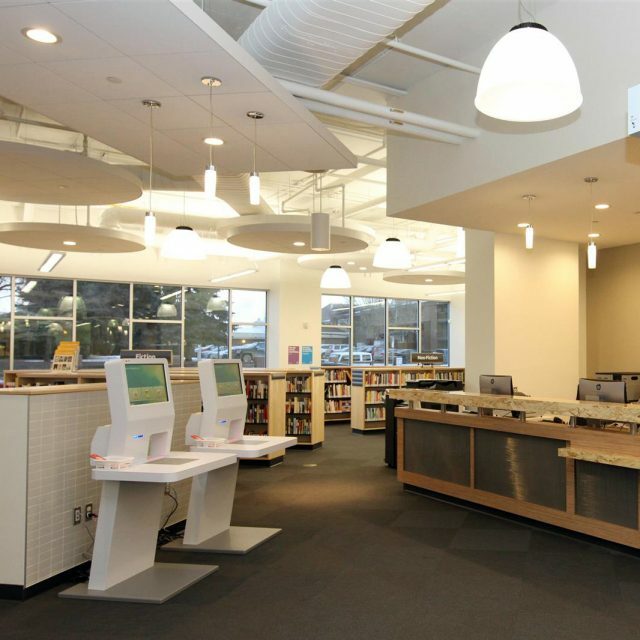 The interiors at the new Round Prairie Branch Library are both timeless and playful, and can be enjoyed by people of all ages. 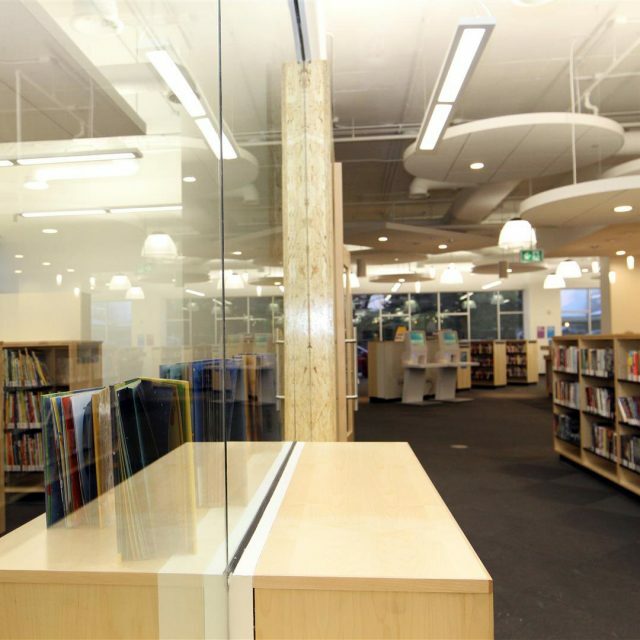 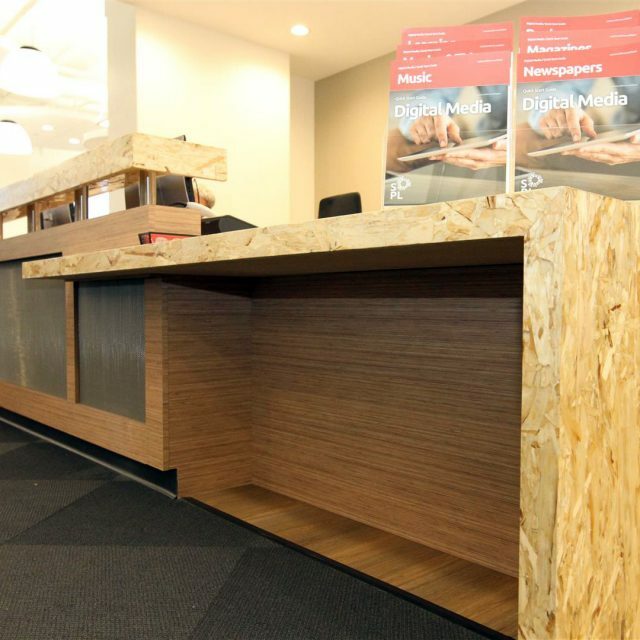 The library is a contemporary and welcoming facility that creates an enjoyable environment to inspire learning and promote literacy.